Why do Japanese like cycling? Why do Japanese like riding a bike? 1, convenient.Narrow, characteristic of Japan's urban community construction is very perfect, 5-10-minute bike ride you will find convenience stores, supermarkets, restaurants, schools, as well as resolve daily needed, ideal for bike became out. 2, high efficiency.For some large cities, parking lot is crowded. Than driving, people are more willing to meet tram's work by bike, and make travel more efficient. 3, good health.Cycling also became an exercise in urban fashion. For ordinary working people choose to ride in the busy and have no time to exercise is a very good workout. 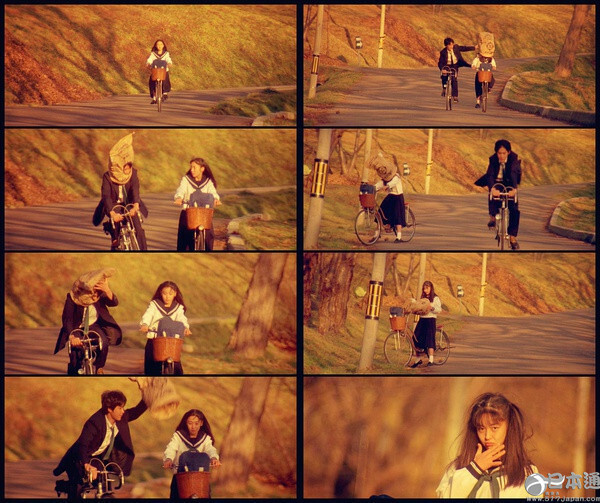 Most classic bike in the movie love letter fragments. There are (from left to right and from top to bottom) in the center of the world shout love shots classic bike show their affection in the;In the Zhou yan Aya Ueto, who plays the housewife often ride "ママチャリ" to buy food, this is the Japan housewives necessities;AOI Yu the goddess from the young people riding a bicycle;Japanese drama the last friend Eita handsome figure on his bike; The Legal High Cuban-American;Kitano's film bad boys classic cycling footage from Sky, has also become the official poster of the movie cover, good posture is a difficulty. The chikai sunflowers in Johnny's Jr and Yoko Maki often ride through the fields. 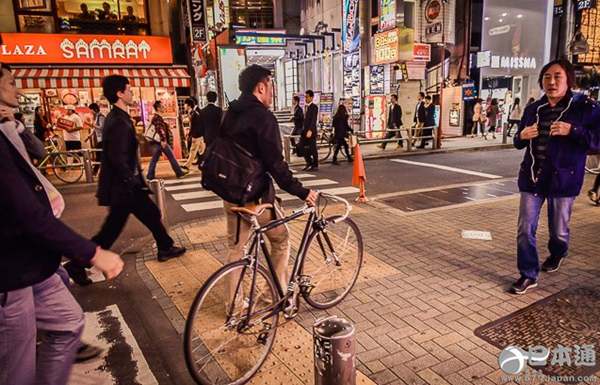 In Japan the country, riding a bicycle is the most convenient and the most common means of transport. 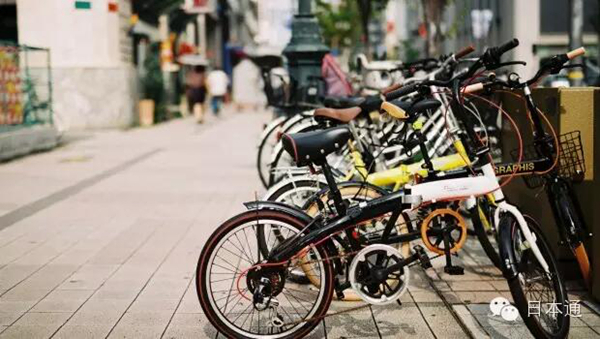 Bike makes life convenient, to Japan to study children's shoes to Japan also can buy a bike. Japan has a lot of medieval (secondhand) bike shop, think of your children's shoes can consider buying a used car. 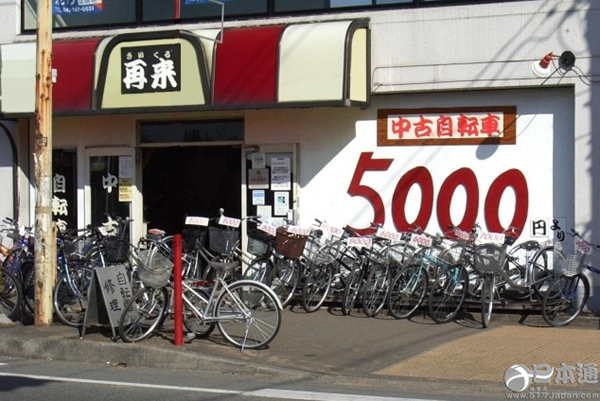 Japan used bike shops, prices are generally more than 5000 yen. However, due to different Japanese traffic rules, Japan cycling must bear in mind. In addition to the above rules, riding at night must remember driving lights (Japan Bicycle headlight is installed), if not open Uncle caught by patrol, acknowledged some good. Police will normally warn, do not listen to the warnings of their arrest. Also, the bicycle lanes of the most left, not at the right side of the road. If you want to know Japan Bicycle culture and history, there is a good place. 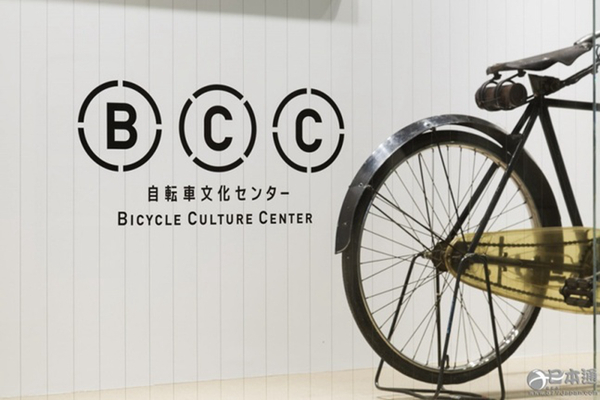 Last year in Meguro-Ku, Tokyo to open Japan's largest bicycle Culture Center. Museum houses a collection of about 15,000 books and magazines about bicycles. Into the Hall without tickets. Library is exhibiting early wooden bike, size wheel bicycle rare bicycle at home and abroad, is well worth a look.